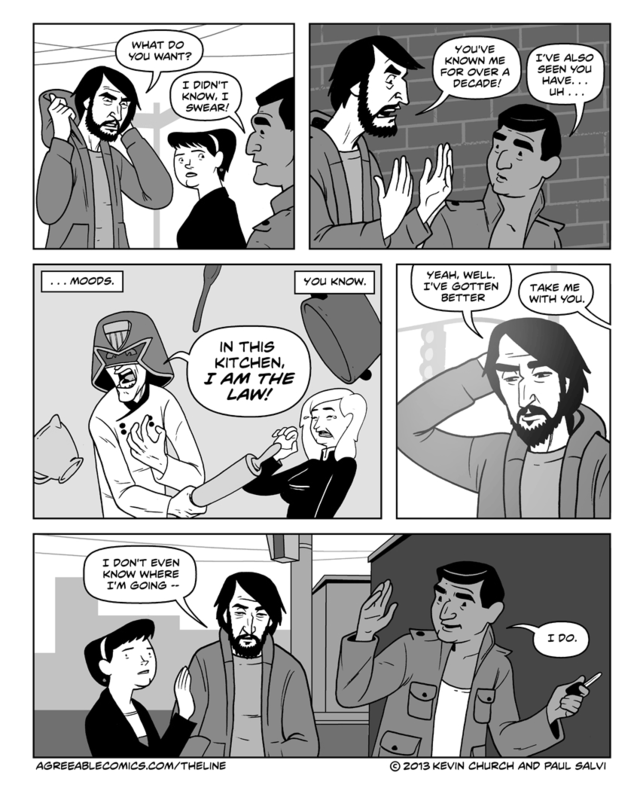 This is my favorite non-Kimamura comic of yours, Kevin. Great. Kimimura. I should have checked that first. The subtlety of the traffic light… brilliant. Keep up the good work Paul.